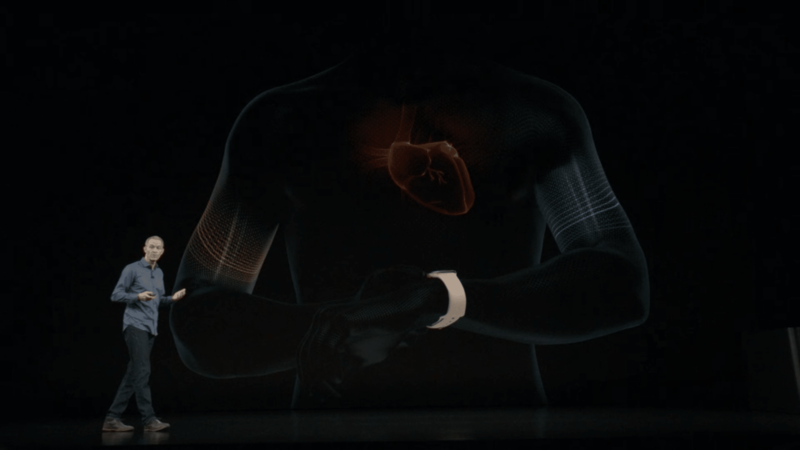 With the launch of the new Apple Watch Series 4, it has gone to the next level for customers and added a functionality of ECG (Electrocardiogram). You can now take an ECG anytime, anywhere right from your Apple Watch Series 4. Put your finger on the digital crown. It will now give you a heart rhythm classifications…sinus rhythm, atrial fibrillation. Apple Watch ECG is stored on your watch and can be shared as a PDF with your doctor.